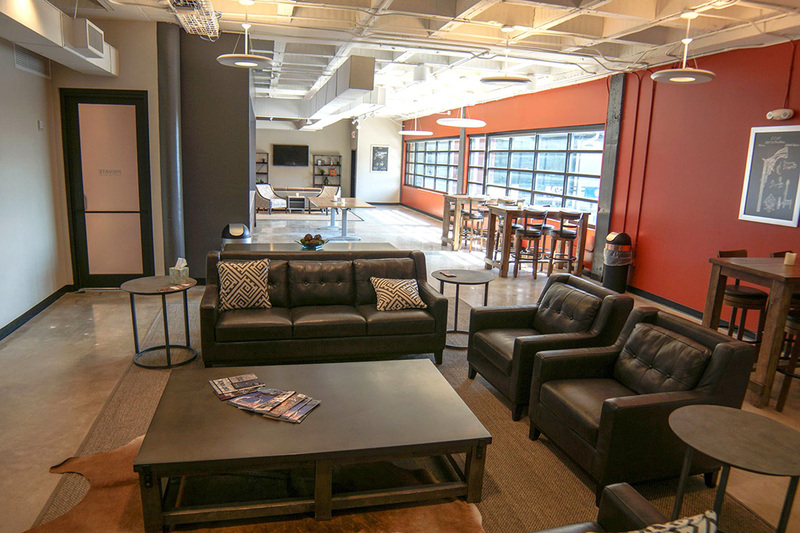 Whether you are planning a corporate, team building, or private event; Stoddard’s is a one-of-a-kind space, perfect for your next outing. 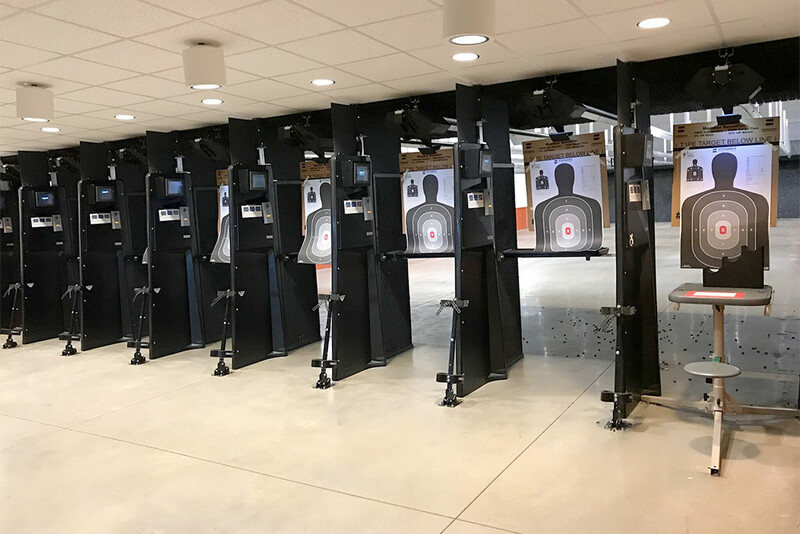 In the Atlanta location, we feature 24 modern, clean, climate-controlled pistol, rifle and shotgun lanes, a full selection of rental firearms, indoor lounge, training room and a full outdoor patio with a big screen TV and exquisite skyline view and in Douglasville, we offer 12 similar shooting lanes, a lounge and a training room. 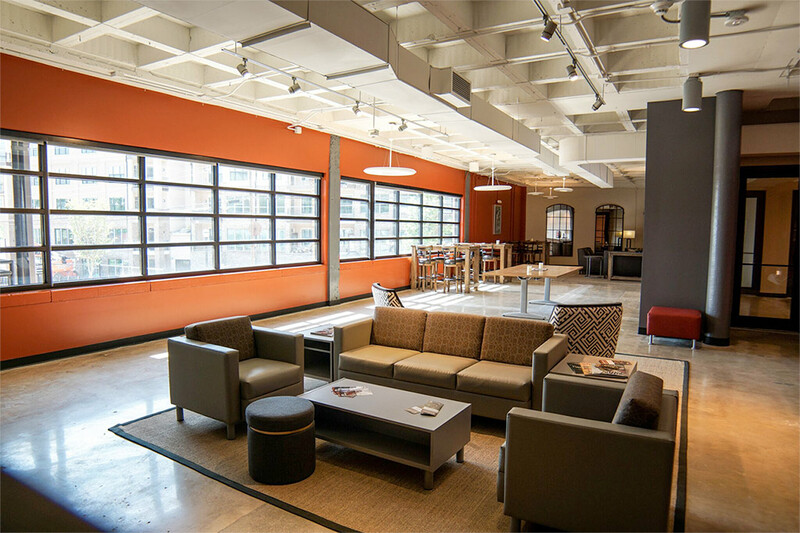 We offer inspiring, memorable team-building activities and creative competitions designed to inspire camaraderie and tailored to your group’s exact desires. 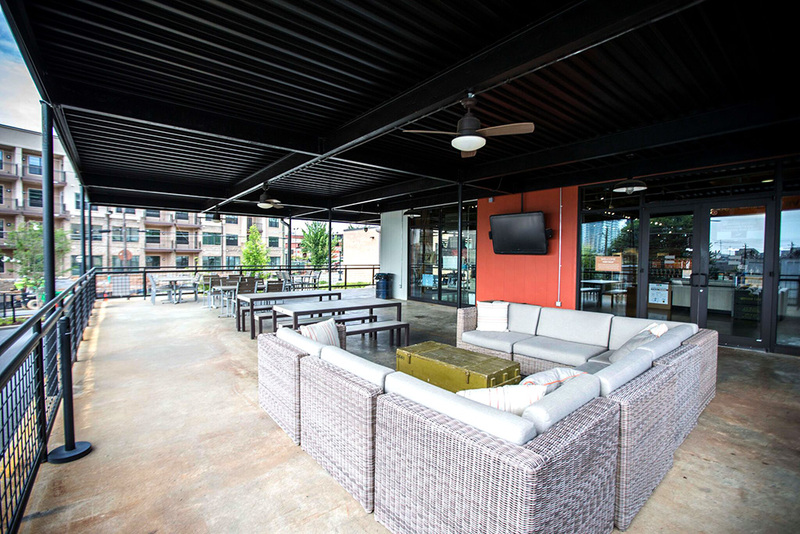 Enjoy customized competitions and activities on our world-class range and unwind with food and drinks on our scenic patio from our Midtown location! 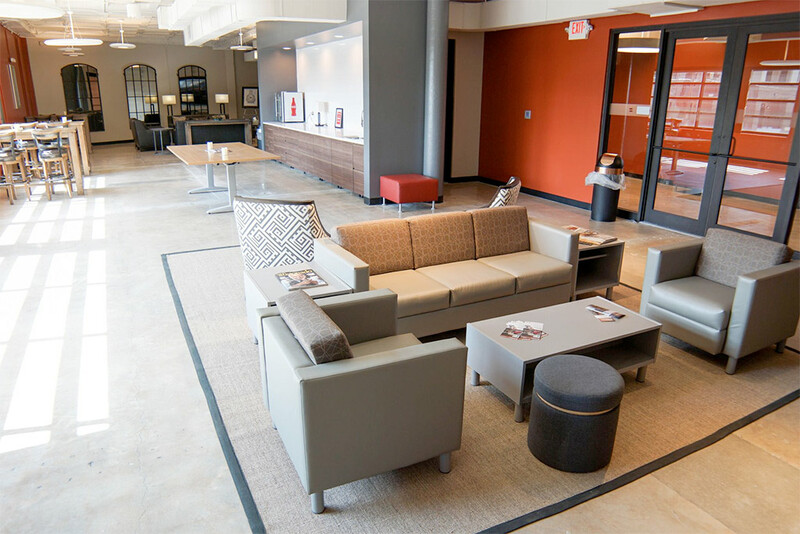 Whatever your need or the size of your group, Stoddard’s delivers a truly memorable experience every time. 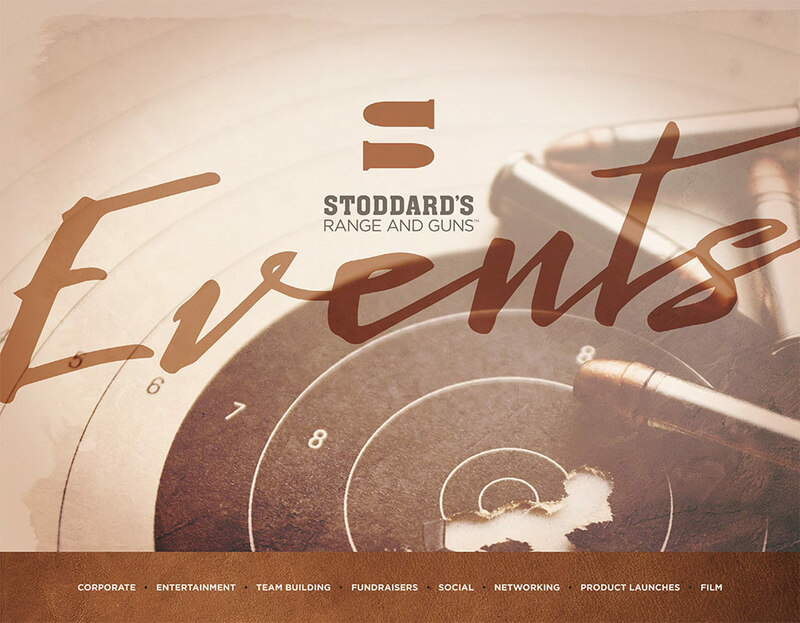 Use the form below to request information; email us at events@stoddardsguns.com; or give us a call at (404) 355-4867 (x600) to begin tailoring your event to your exact specifications.